The Diamondbacks brass hit a proverbial HR, when they extended Paul Goldschmidt to a 5 YRs/$32 MIL deal prior to the 2013 campaign. Having a franchise player for the next 4 years at such a feasible rate in terms of payroll enables them to do so many things with their salary structure. 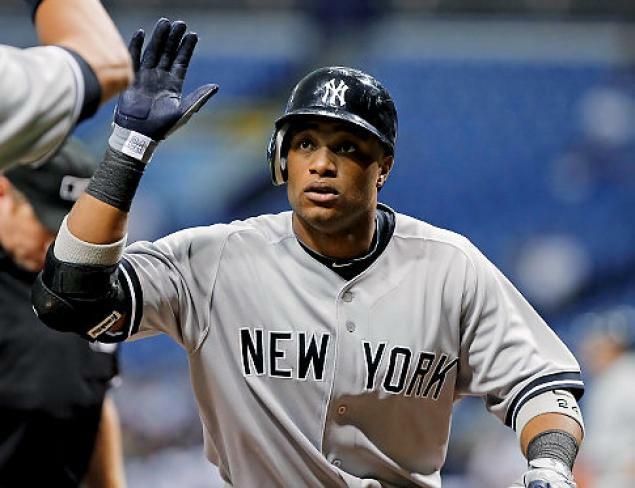 Cano Signs With Seattle 10 YRs/$240 MIL: Do You Want A Good Team Or A Good Business? Cano and his management posse were in the Emerald City over night – to dicker with the Seattle Brass over a supposed 9 YR contract worth around $225 – $240 MIL . But something went awry, and the Cano camp made the Seattle Mariners storm off with disgust over what the demands were originally. It has now been reported the sides agreed to a 10 YR/$240 MIL deal. This could be a colossal mistake from the club, despite seeing probable early returns on their investment and the ticket wicket and for TV Ratings. In a city where they have only had 2 winning seasons in the last 10 years, they didn’t need to put all of their eggs in just one basket. We will go through the long decade of suffering in his blog, and come up with the conclusion, that the last thing the franchise needs – is another Free Agency flop. The deal was supposed to be 9 YRs/$225 MIL for Robinson Cano‘s services to be taken to The Pacific Northwest, and play for the home fans of Safeco Field. Somewhere in the deliberations, the Roc Nations Sports Agency (Jay – Z’s gang) made an unruly notion for something, to which the brass of the Seattle Mariners stormed off. It would be nice to have been a fly on the wall for that sparing off of the minds. 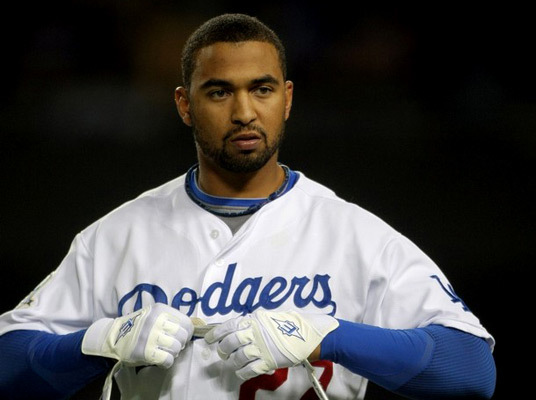 The two sides finally agreed this morning to a 10 YR/$240 MIL deal for the ALL – Star, SIlver Slugger 2B. 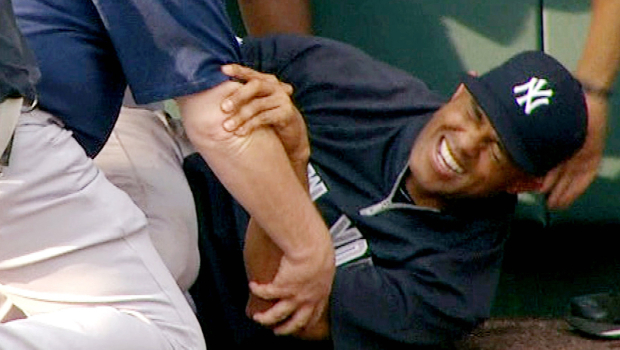 Before the deal, a neutral fan had to ask Cano really taking the M’s seriously, or was it all for show – in hopes he could draw more cash from a team he really wants to play for? Sully’s Daily Podcast from last night – truer words have never been spoken – Listen to this 20 Min show! Johnson is by far the most illustrious pitcher that has pitched for the franchise. He holds multiple pitching records for the team, and it will take some time for someone to even come close to breaking those records. 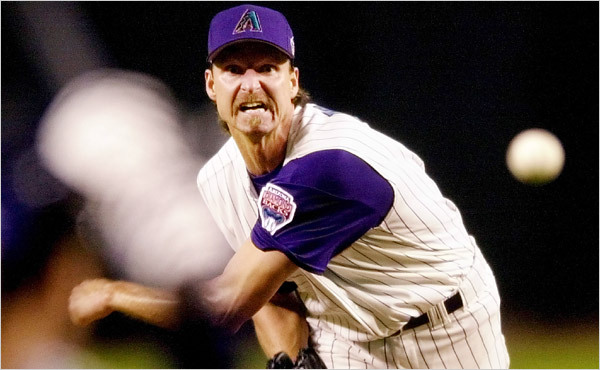 The “Big Unit” came to the desert in 1999, and his impact was felt immediately, by him winning 17 games in his first season with 271.2 innings pitched and he struck out 364 batters. he would go on to win the CY Young Award his first four seasons with the club, while averaging 354 strikeouts per season in his first four years in Arizona. Johnson is 2nd all-time in MLB history with 4,875 career strikeouts.He along with Curt Schilling was crucial was in bringing a World Series title to the desert in 2001. 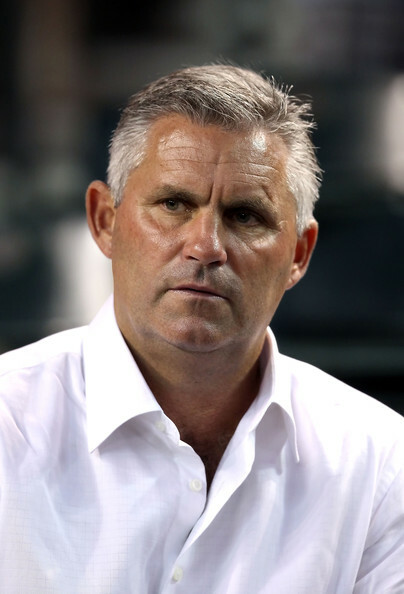 He had a SO/9 of 11.5 during the eight seasons he spent with the Diamondbacks. The Diamondbacks have had good years and bad years in terms of pitching for their club. The first season for the club which was in 1998, they lost 97 games and 69 of those losses were from the rotation, which caused to finish last in the National West Division. Their rotation consisted of Andy Benes, Brian Anderson, Omar Daal, Willie Blair, Amaury Telemaco, and Jeff Suppan. The closer for them that season was Gregg Olson. 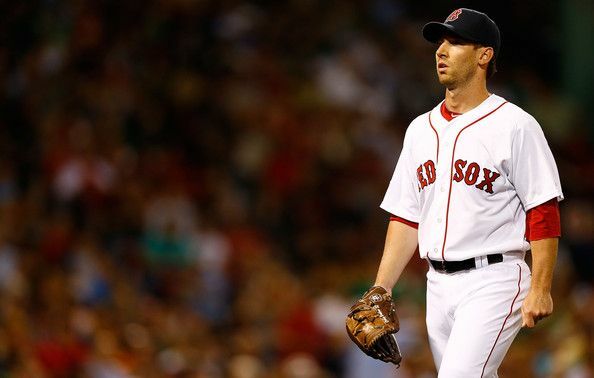 Craig Breslow is one of the better LHP specialists in the whole game of baseball. 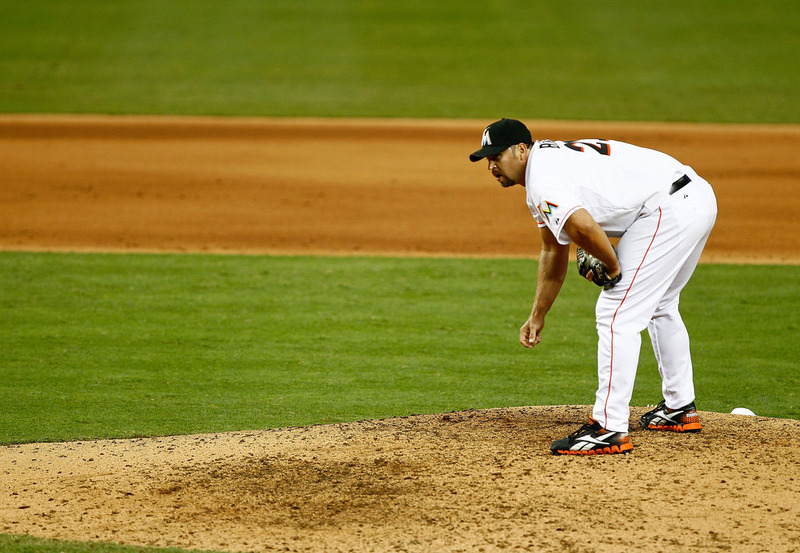 He has appeared in 361 Games and has lugged 344.1 IP – yielding a 3.01 ERA in his Career spanning 8 seasons. With Joel Hanrahan and Andrew Bailey hurt for the Boston Red Sox, his role in the present future will be vital. He just returned to the lineup from an inflamed shoulder. 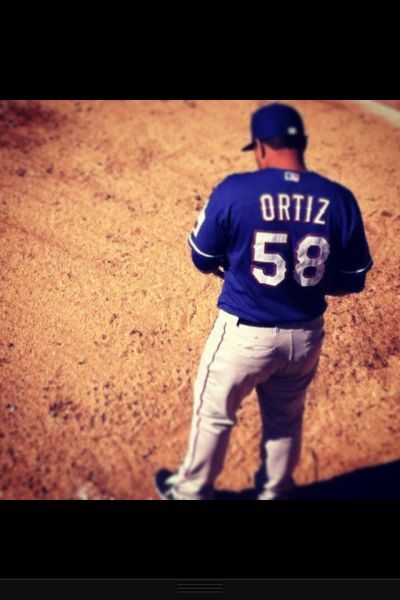 So Far the 32 Year Old from New Haven CT has a 4.50 ERA in 3 Appearances in 2013. The LHP was signed to a 2 YR Contract worth $6.25 MIL – with a Team Option for 2015 before the season began. Haley Smilow was a busy reporter last year. So much so, that we probably wont be able to keep up with her to post them in time. In her latest interview – Haley talked to Craig Breslow (of the Boston Red Sox)… She asked him about being a Yale Grad.. Also, who is the biggest prankster he has ever encountered. Haley pulls no punches in asking the Relief Pitcher about his life in this candid interview. Amongst other topics discussed were: What Breslow does for charity work and what advice he might have for young people. 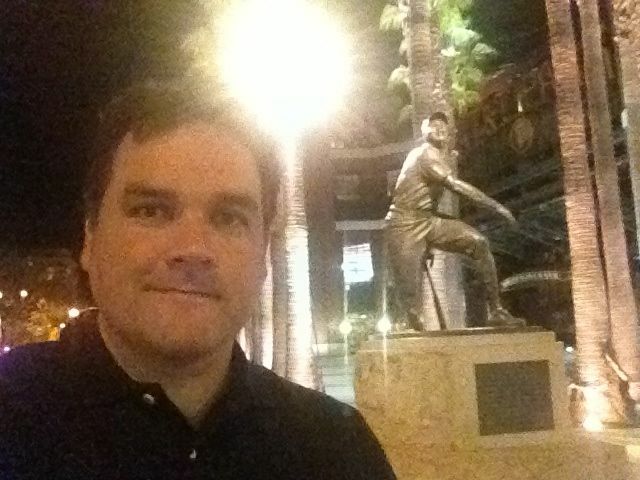 I recorded The Sully Baseball Daily Podcast at the Willie Mays statue in front of AT&T Park in San Francisco. There was no Giants game. I just felt like going there. I talked about the transition from April to May in baseball and wondered what being in first place at the end of April means. Edwin Encarncion, Justin Verlander, Rickie Weeks and Jaime Garcia owned baseball on April 30, 2013. To see the up to date tally of “Who Owns Baseball?,” click HERE. 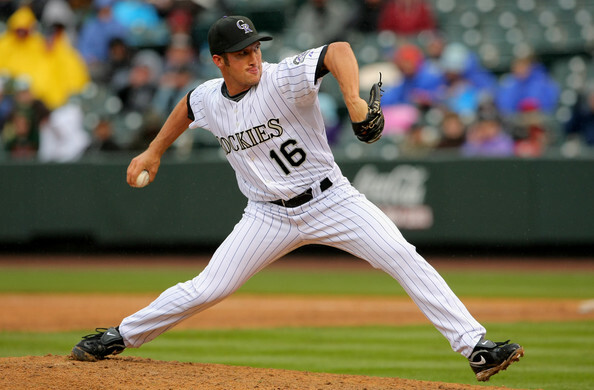 Street was traded by the Rockies to the San Diego Padres for Left Hander Nick Schmidt on December 7, 2011. As part of the deal the Padres paid the remaining money on his contract. Street missed a month with a right shoulder strain, but otherwise had an excellent first half with the Padres. He compiled a 1.13 ERA, was 13 for 13 in converting Save Opportunities, and did not allow a Home Run in his 1st 25 games, earning a selection to his first All-Star Game. Street is an underrated Relief Pitcher in the MLB realms. The man burst onto the scene for Oakland in 2005 – netting the Rookie of the Year Award in the American League with a 5-1 Record and 23 Saves during his 78.1 IP. 8 Years into his career, he has 201 Saves – while yielding a 3.01 ERA. Here he is on the Active MLB Saves List in #8 position. Really he will be 7th early into the year because Brian Fuentes recently retired. The Diamondbacks are looking at having an incredibly strong bullpen in 2013. 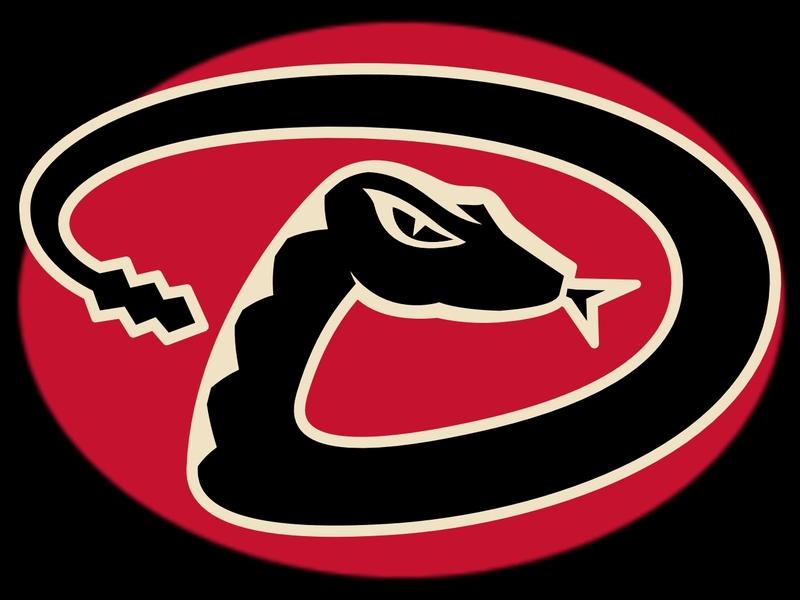 In 2011, the Arizona Diamondbacks made a really nice push in the AL West and finished with 94 wins, 8 games ahead of the second place San Francisco Giants. They performed well above expectations, and they did so with a relatively unglamorous starting rotation, that consisted mainly of Ian Kennedy, Joe Saunders, Josh Collmenter, Daniel Hudson and a revolving 5th starter. What really carried the team in 2011 and made the Arizona Diamondbacks a competitive in 2011, happened to be their weakest link in their miserable 2010 season: the bullpen. 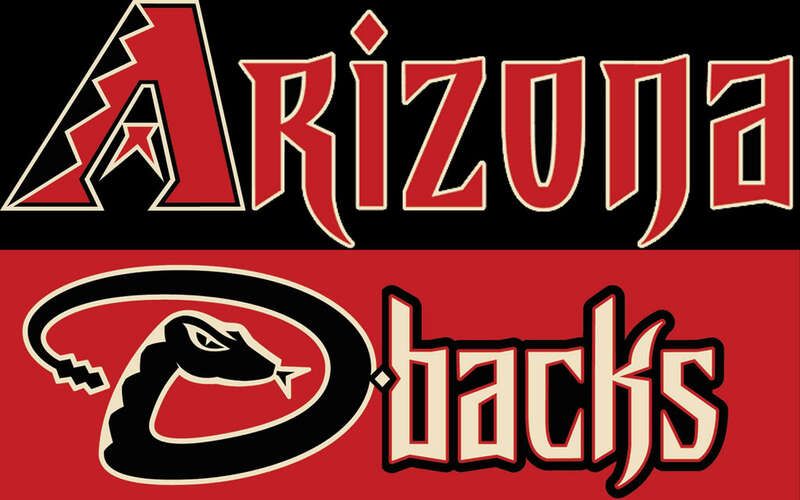 The Diamondbacks won 29 more games in 2011 than they did in 2010. The most drastic changes made by the organization were in the bullpen where the D-Back’s added closer J.J. Putz and setup man David Hernandez. The 2011 bullpen allowed 100 fewer runs than their predecessors in 2010 and dropped their group ERA from 5.74 in 2010 to just 3.71 in 2011. It goes without saying that their newly revamped bullpen allowed Arizona to stay close in a lot more games and gave them a better chance to be winners. 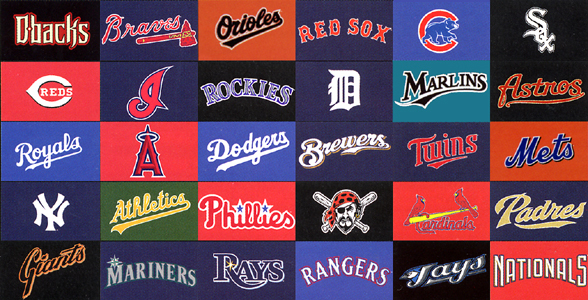 MLB Closer Report: Where Does Your Team Stand? Bryan Sheehan (Baseball Writer): Seeing Mariano Rivera go down with a torn ACL is like driving by a car accident and reflecting on how easily it could have been you in that accident, or in this case- how it could have been your team’s closer cringing in pain on the warning track. And this is the year of the injured closer: from Boston’s Andrew Bailey to San Francisco’s Brian Wilson, closers across the league have been dropping like flies. Other closers, like the Angels’ Jordan Walden, have stayed healthy but haven’t played well enough to keep their coveted ninth inning role. Even though there has only been a month of baseball so far, much has changed for some clubs.